Fancy walking with one of these friendly Alpacas? We have negotiated a special rate with the lovely people at Pages Farm in Elstree. 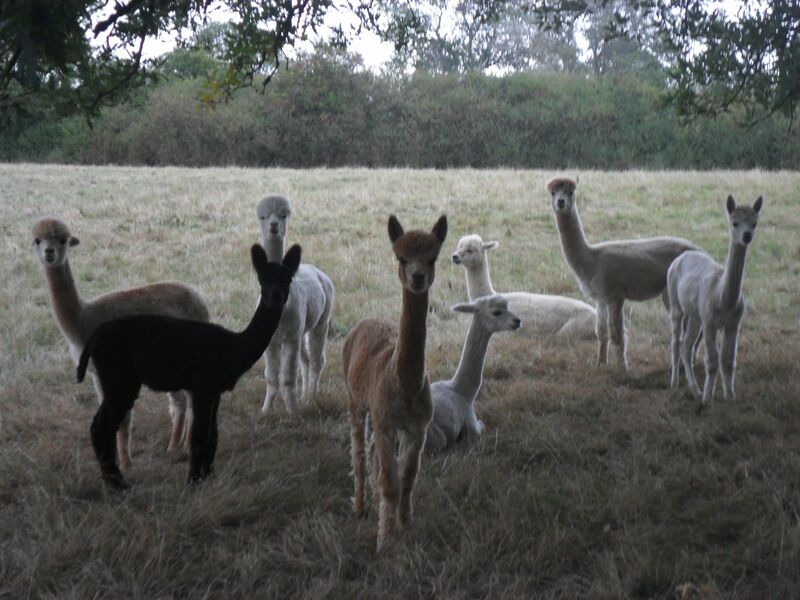 The Event starts with a talk about the Alpacas (inc. tea and biscuits) followed by a 30 – 40 minute walk. You will also be given the opportunity to meet some of the other animals on the farm. Friday, 19 April 2019, 2.00 pm. You can now use PayPal to purchase tickets for any Bushey Festival event. You do not need to have a PayPal account to purchase tickets, as our secure checkout will accept Debit or Credit cards as normal. Tickets cost £22 for adults, and £15 for children under 16. 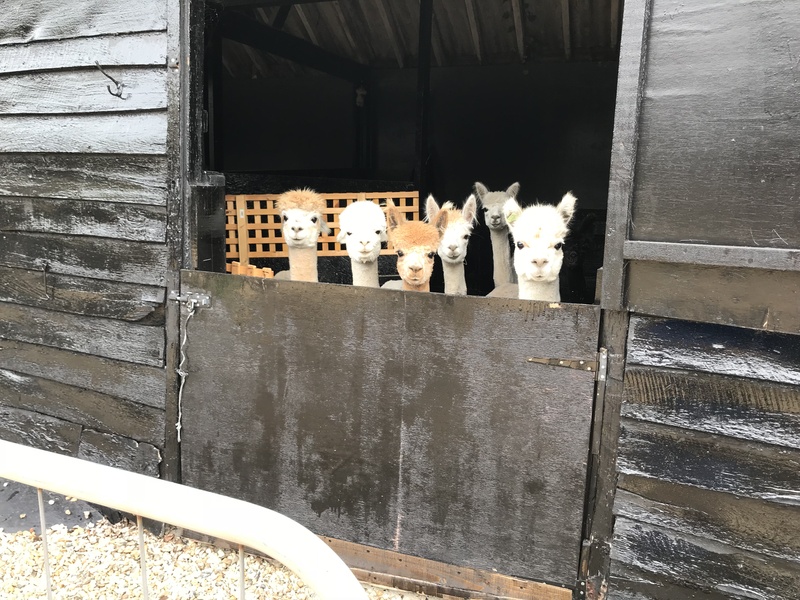 Please note that all children under 16 must be accompanied on the walk by a paying adult, and that children under 10 will not be allowed to walk with an Alpaca unaccompanied by an adult. Click or tap here If you would like to enquire about any future Alpaca events.